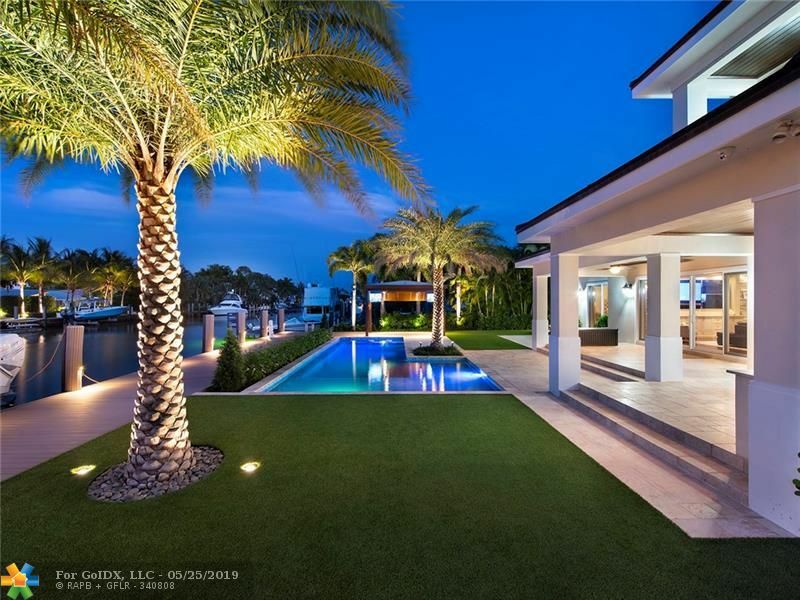 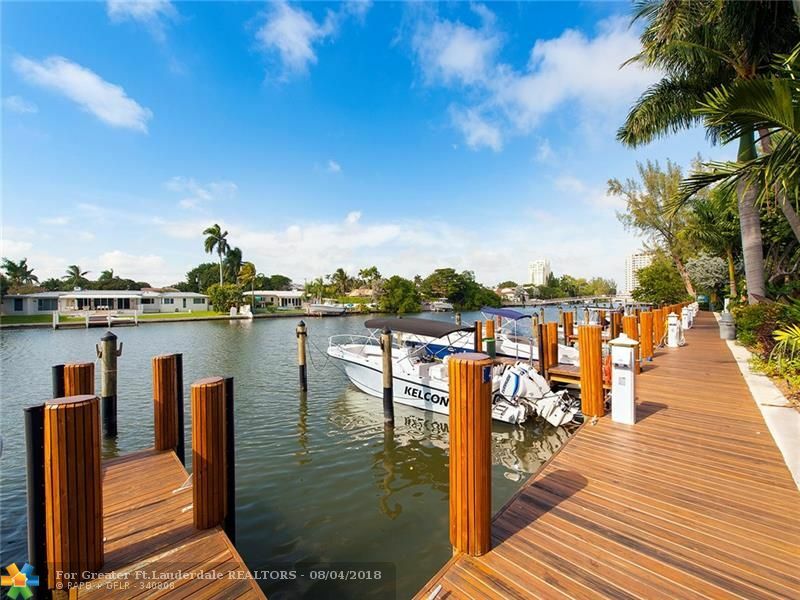 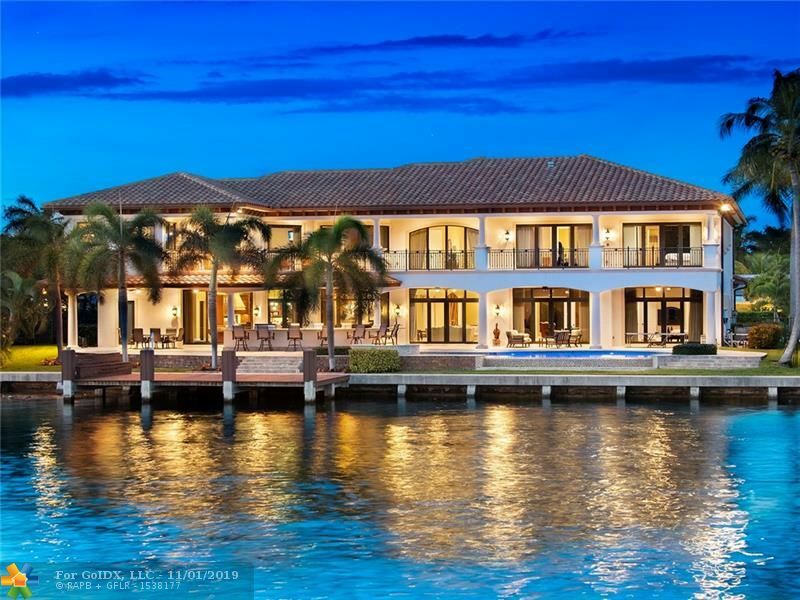 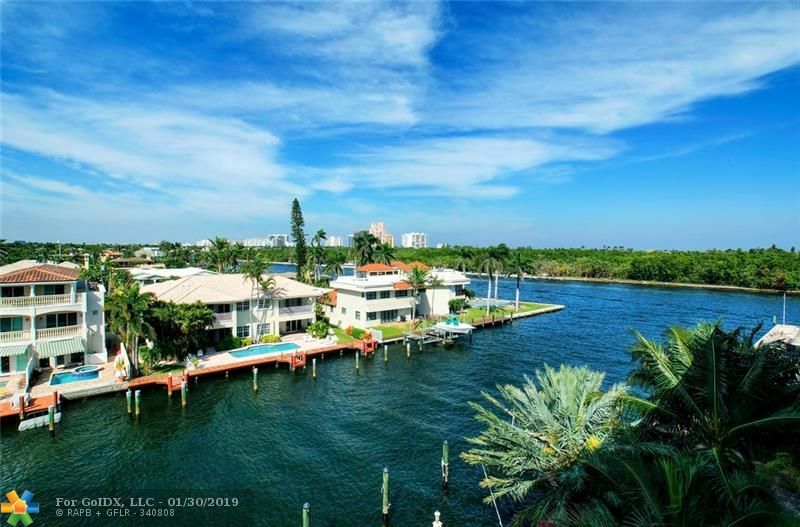 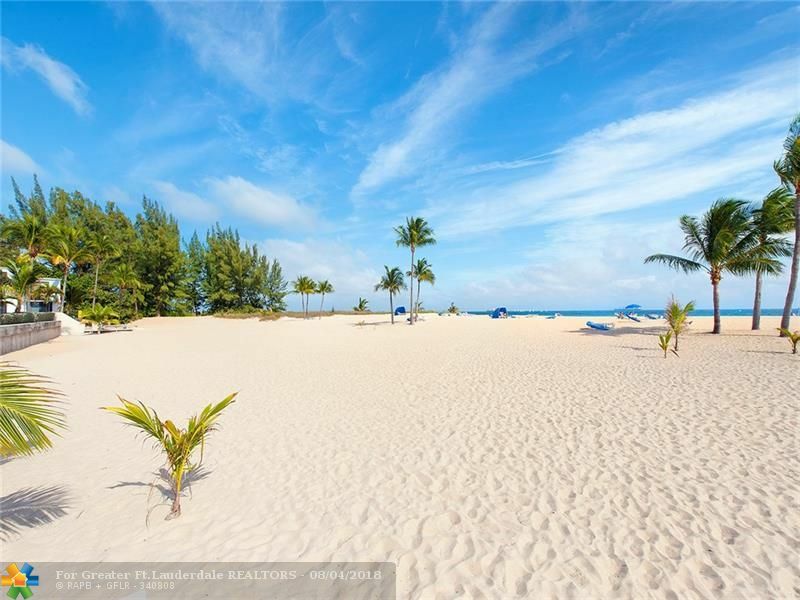 BEAUTIFUL AND SECLUDED OCEAN BEACHFRONT PARADISE WITH 800 FT OF PRIVATE BEACH. 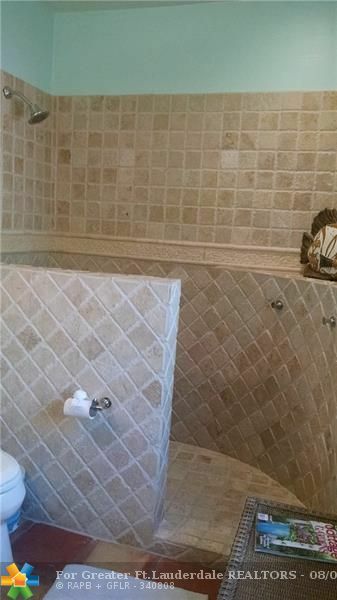 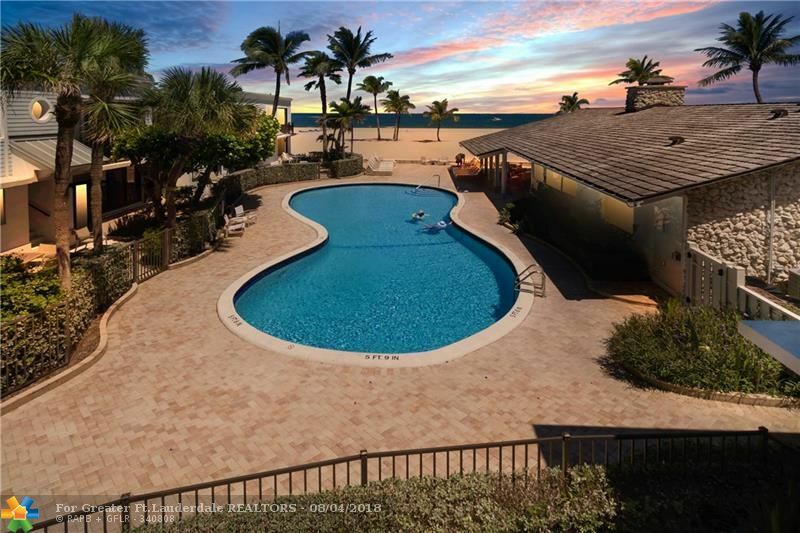 24 HOUR SECURITY GUARD, BEAUTIFUL POOL LOOKING AT THE OCEAN, CLUB HOUSE WITH GYM, FULL KITCHEN, AND SITTING AREA. 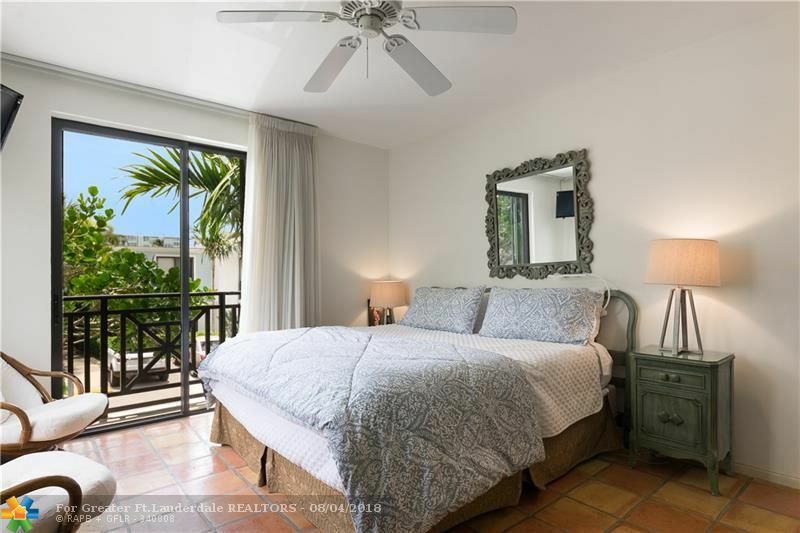 THE UNIT IS UPDATED, HIGH CEILINGS, AND IS A CORNER UNIT WITH PRIVATE TREE LINED VIEWS. 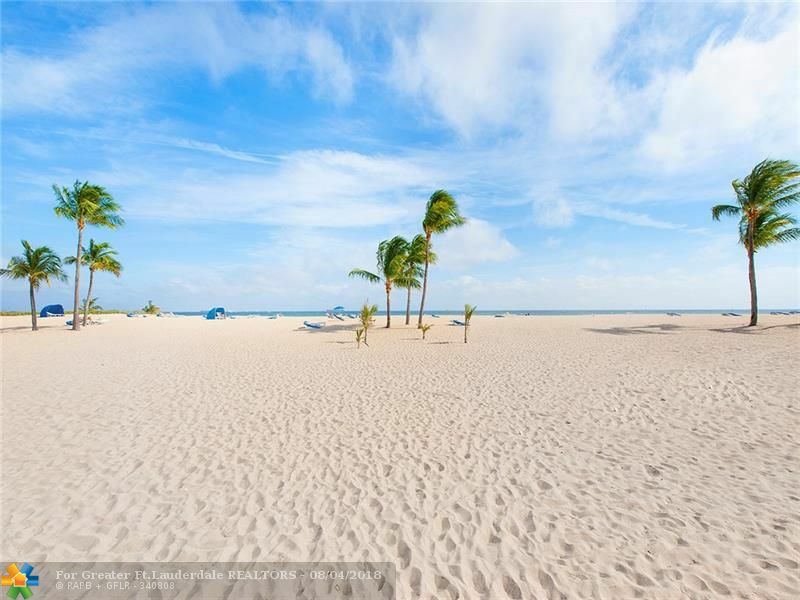 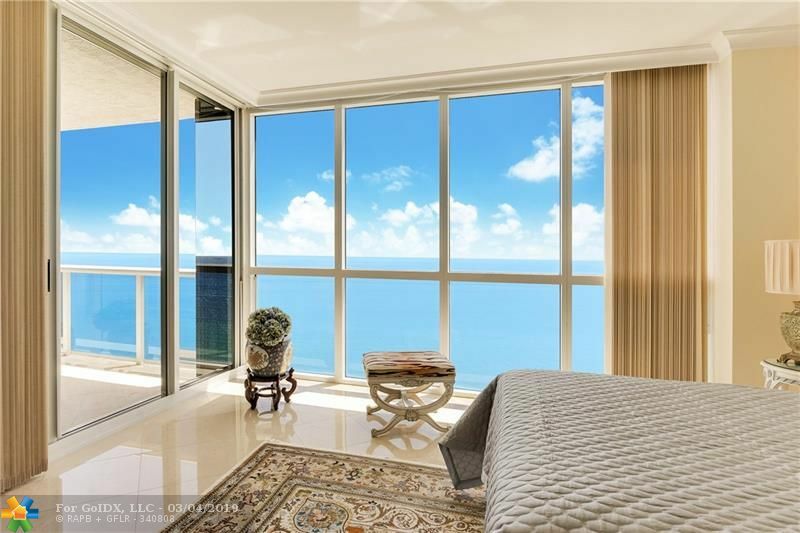 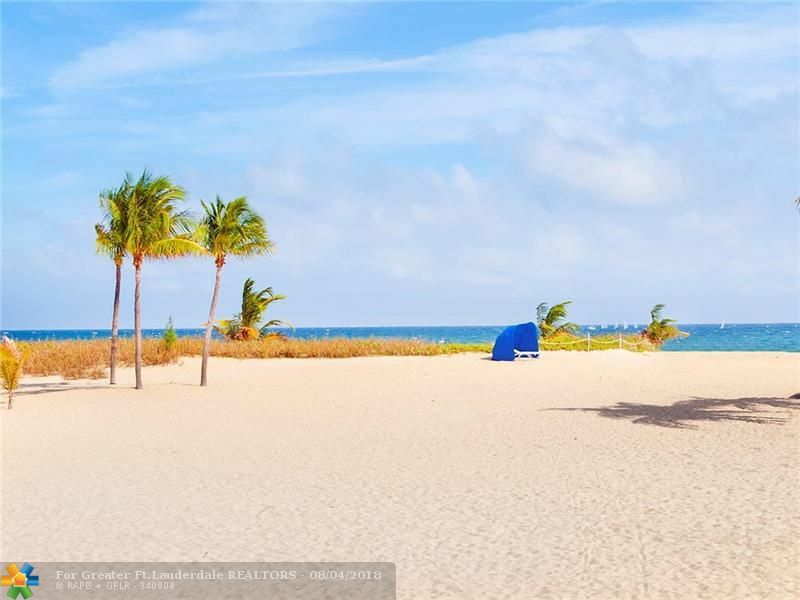 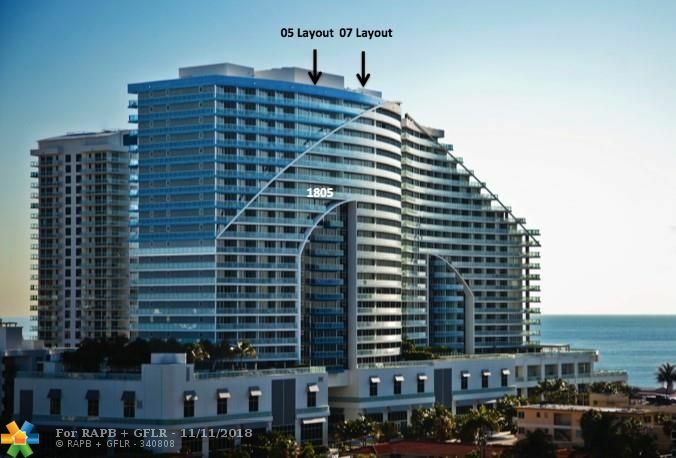 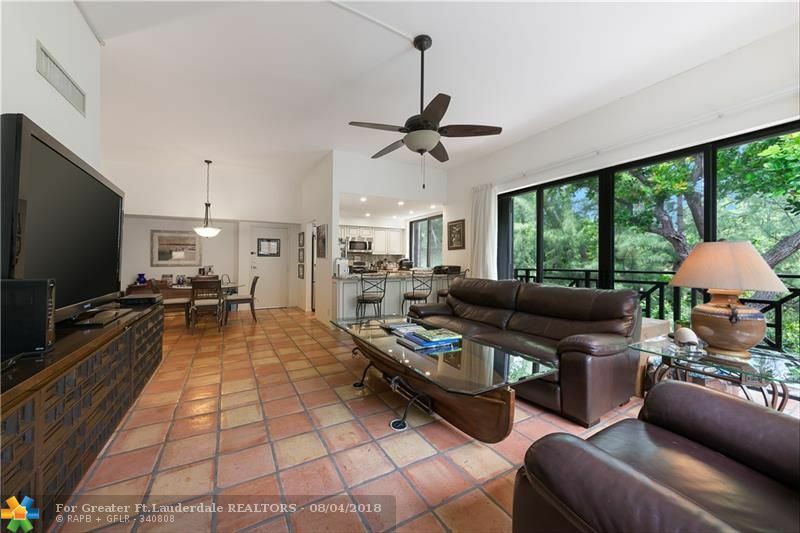 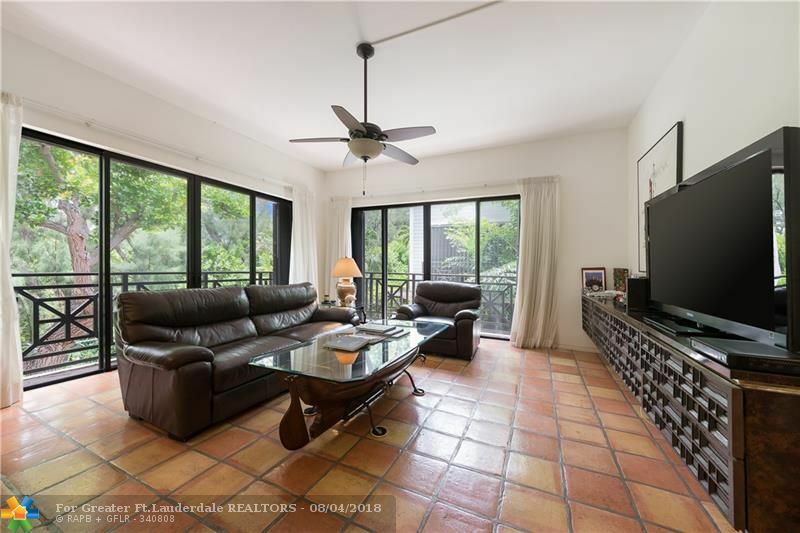 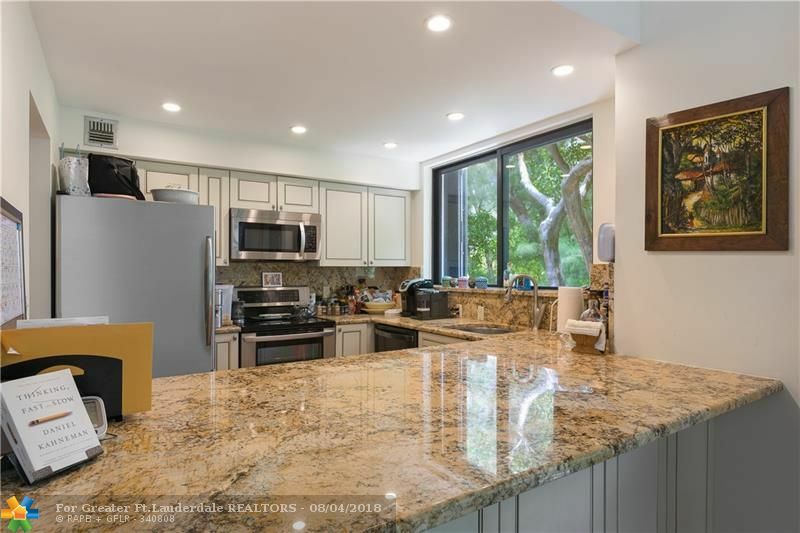 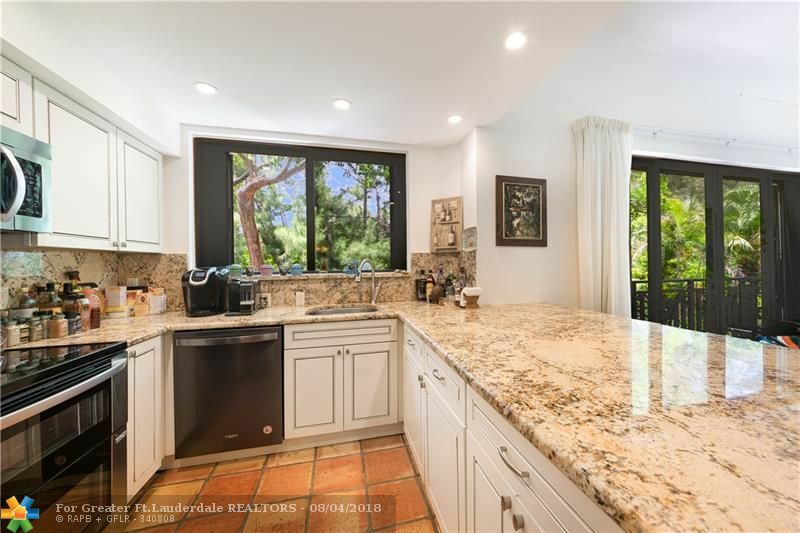 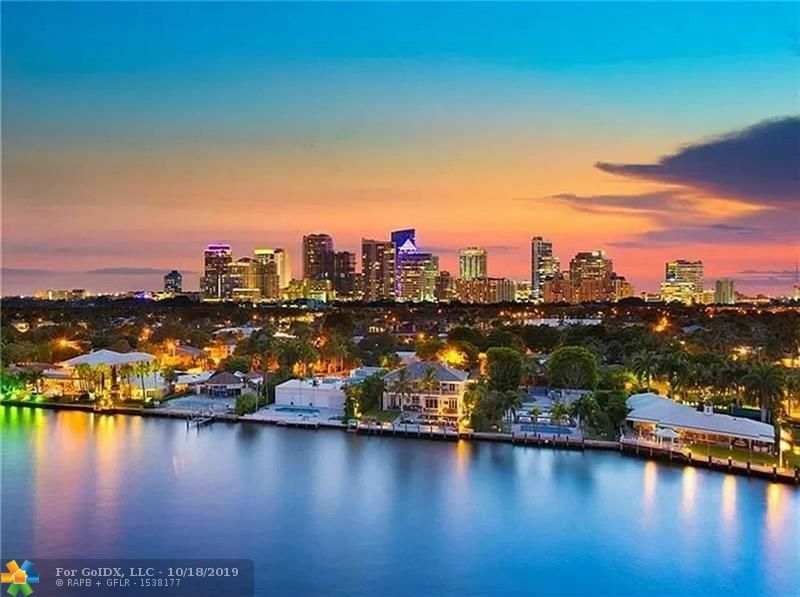 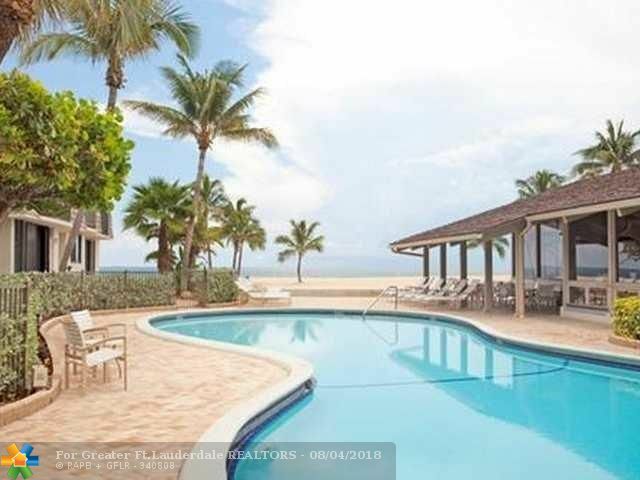 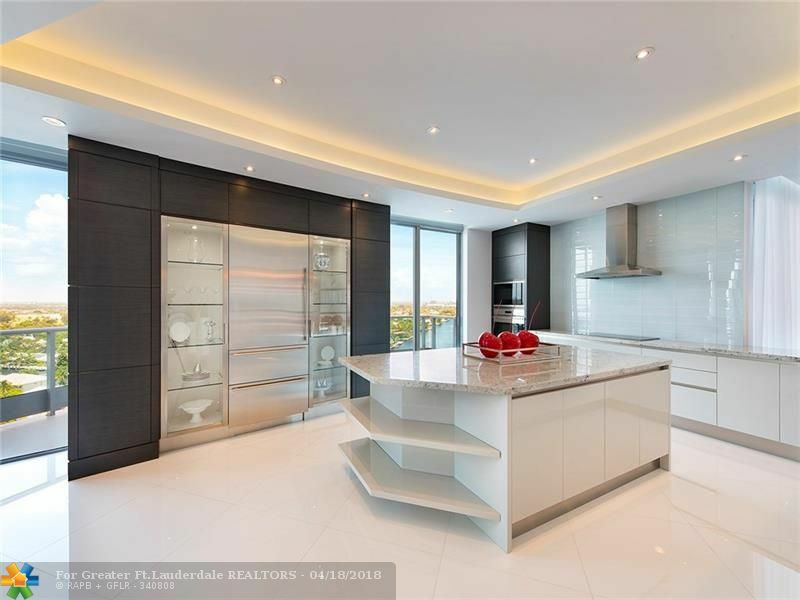 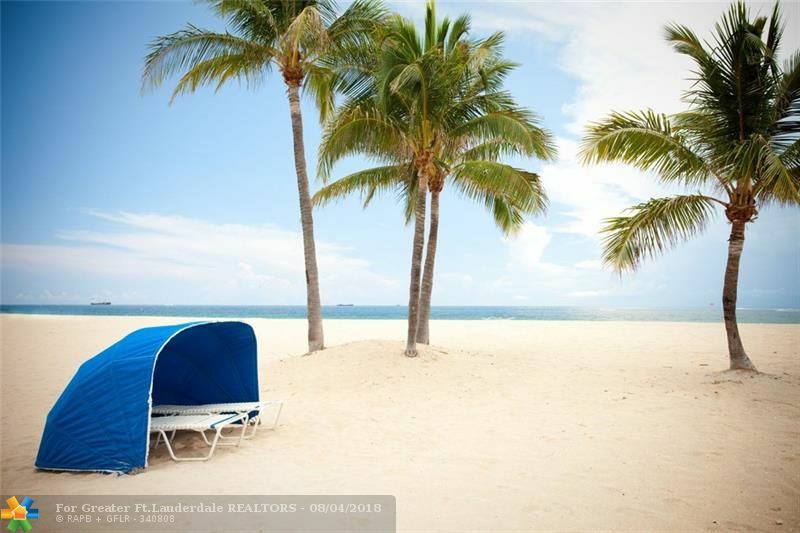 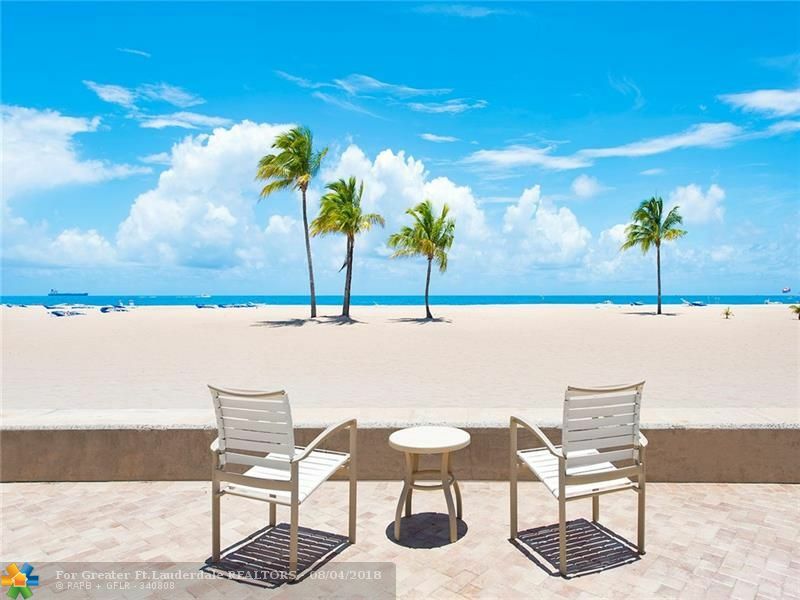 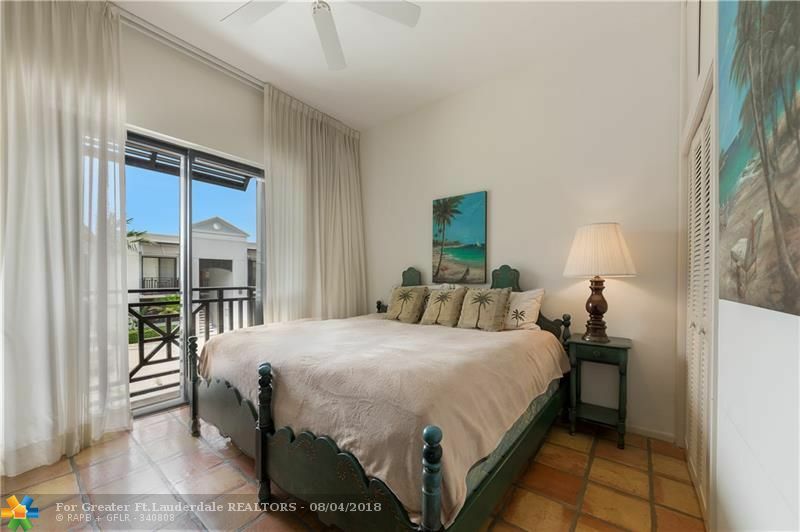 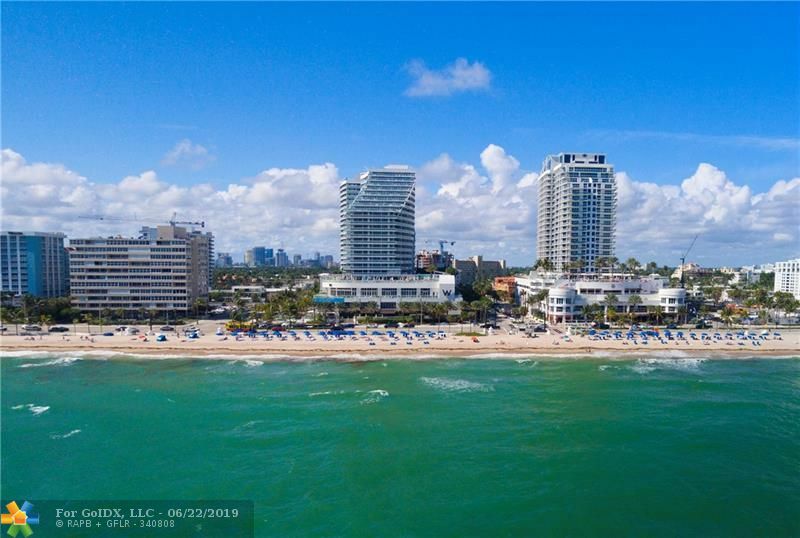 BEST BEACH IN FORT LAUDERDALE, WALK TO DEL LAGO, MARRIOT HARBOR BEACH AND JUST MINUTES TO LAS OLAS AND FORT LAUDERDALE AIRPORT.